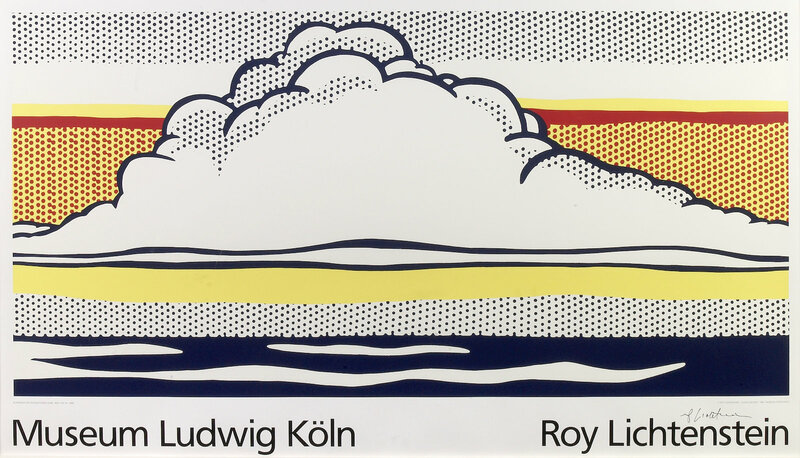 Roy Lichtenstein was one of the foremost artist in the Pop-Art movement of the 1960’s, 70’s and 80’s, among other such luminaries as Andy Warhol, Jasper Johns and Robert Indiana. 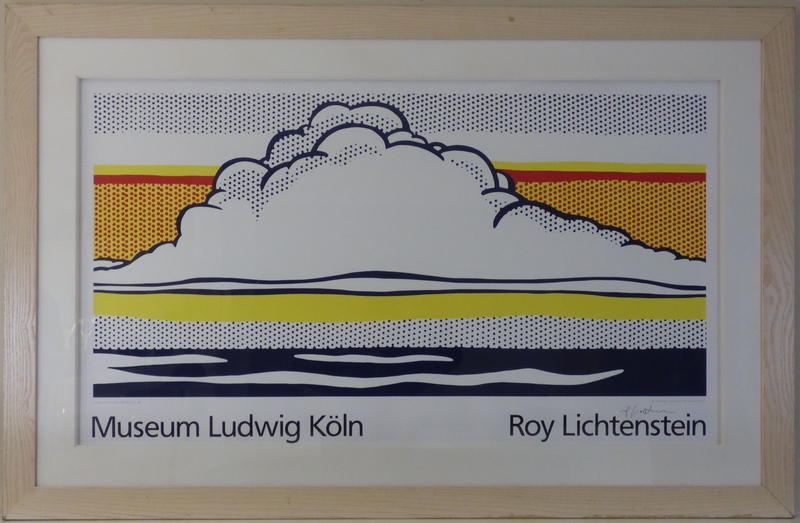 Lichtenstein is known for his comic-strip works and his dot motif, which is present in this work. 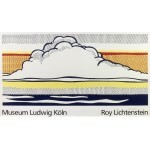 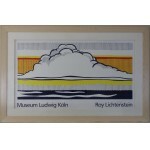 This work is a screenprinted poster used to advertise a museum exhibition from 1989. 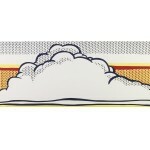 The work comes from an unknown, or possibly unlimited, edition size and as such is not included in the artist’s Catalogue Raisonné of prints by Mary Corlett. 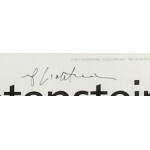 The work is hand-signed by the artist.